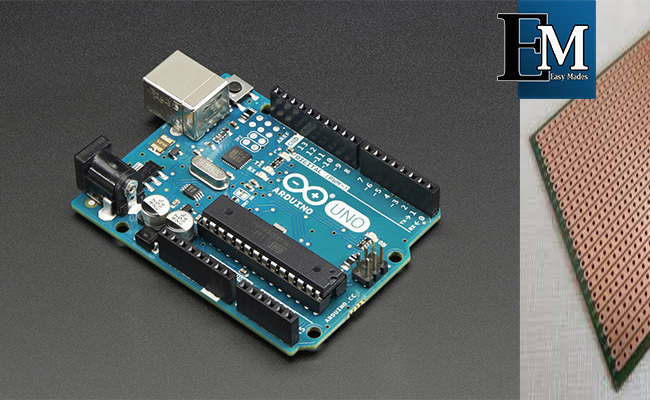 You can test the arduino projects on Arduino Uno board. But when we set it in a separate area we have to install the parts as a separate circuit. 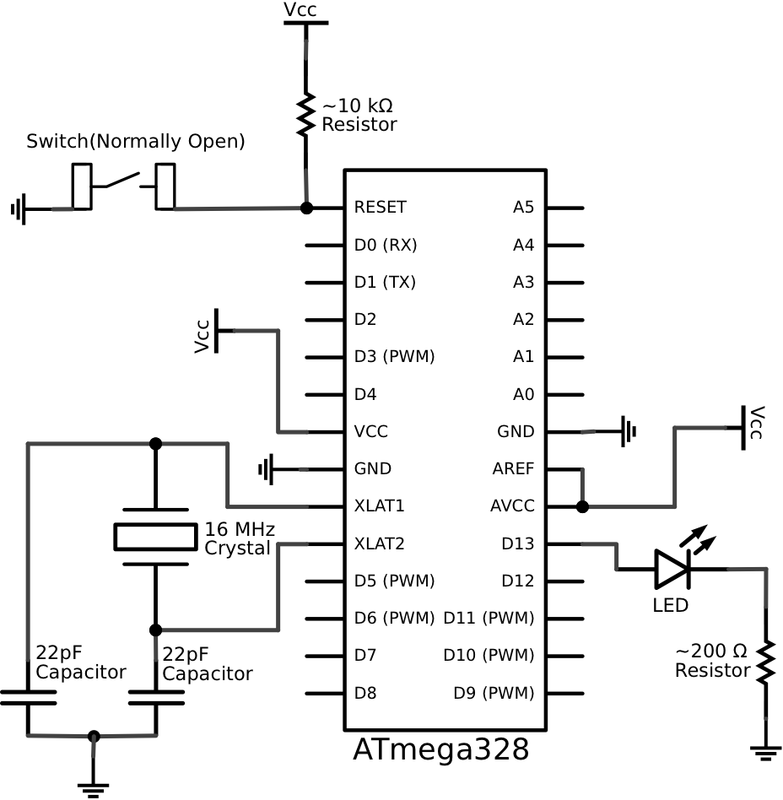 Therefore, this circuit diagram will help you to do so. 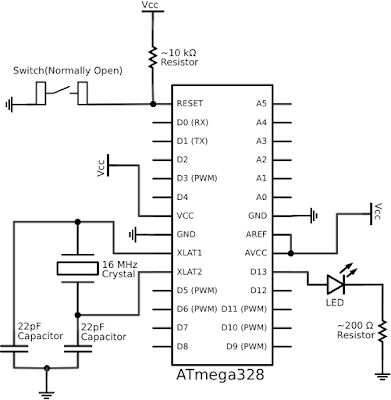 I also used this circuit for all my arduino circuits and its works fine.